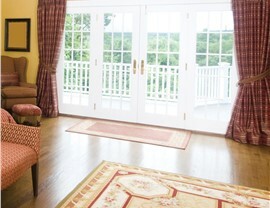 A new front entry or patio door can dramatically improve curb appeal and property value for homeowners. From pizza delivery drivers to invited guests, your home’s doors are features of your property that people can’t help but notice. When it’s time to give your doors an upgrade, make sure they’ll be memorable for all the right reasons by reaching out to Mad City Windows. Don’t let the name fool you—we do a lot more than window installation! With our wide selection of door styles and materials and lasting warranties, you'll find that doors from Mad City have a lot to offer. 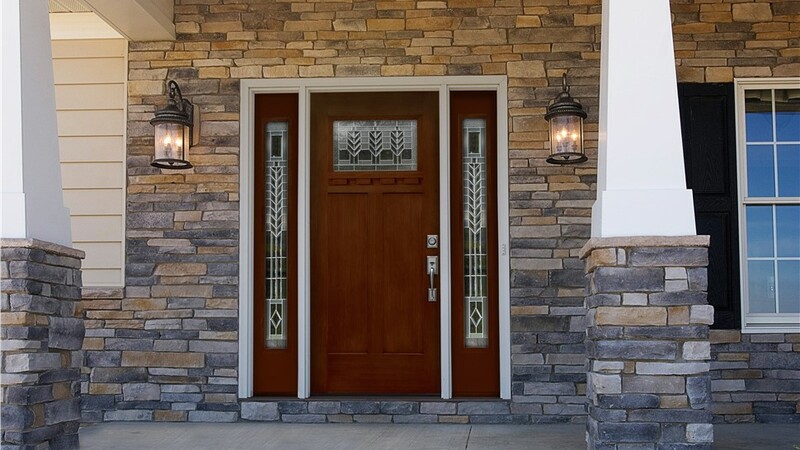 Our Milwaukee doors can be personalized to your style preferences and needs, from the increased security of steel to the warmth and beauty of wood. We'll also work hard to help you find entry doors that are easy to afford within your available budget. If the elements are your biggest concern for an entryway, enhance your home’s protection with a storm door installation. 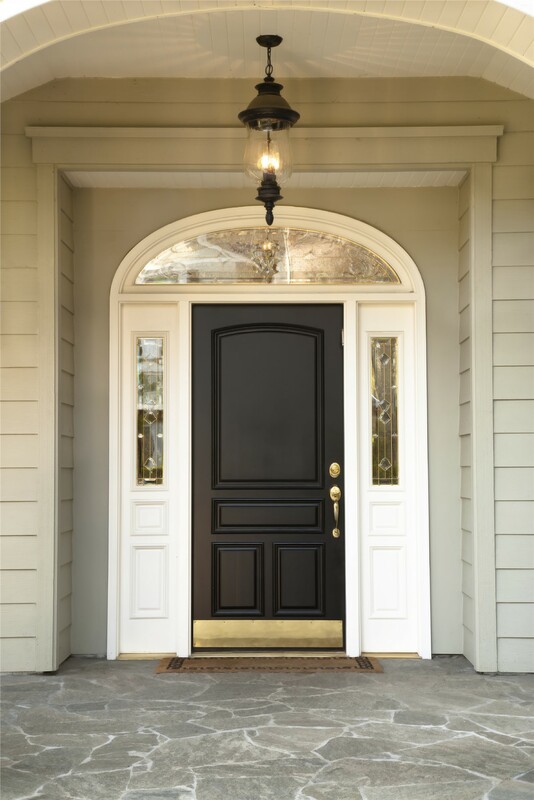 These durable doors rely on glass, metal, and screening to keep your front entrance in great condition, offering protection from flying debris, rain, snow, hail, and even road salt. 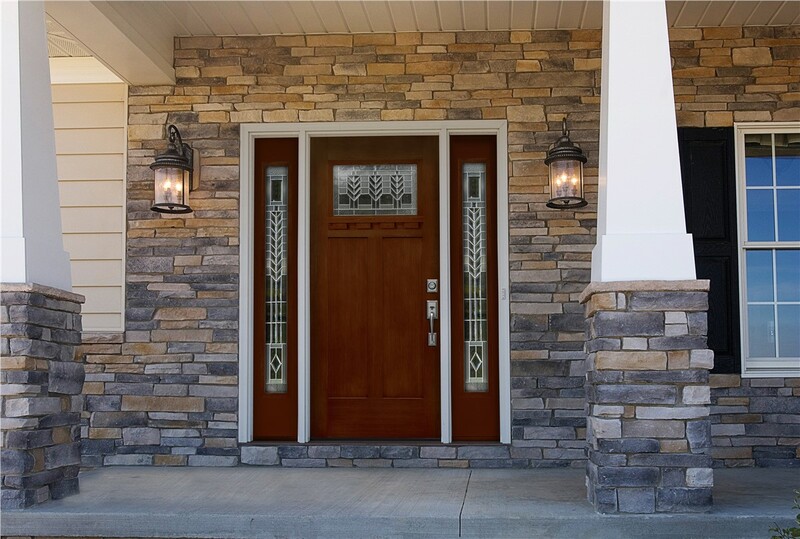 We also have many styles available, so you can match your new storm door perfectly to your front door. While patio doors are essential for side and backyard access, they can also result in a lot of heat loss if you aren't careful. 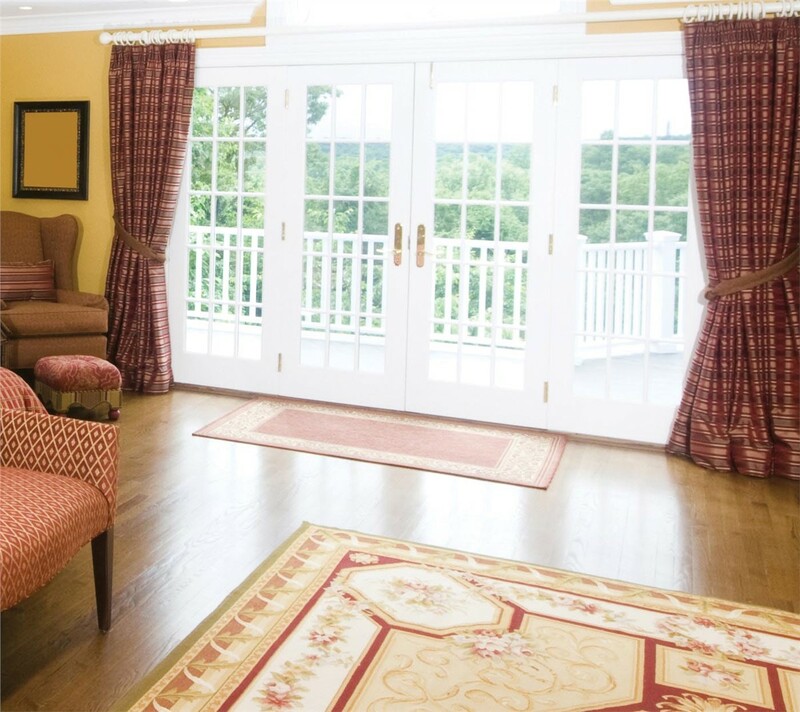 At Mad City, our award winning team helps homeowners choose patio doors that are stylish, but also guaranteed to offer improved efficiency. With double pane glass, insulating frame materials, and thick weatherstripping, these Milwaukee doors will let in plenty of light—without letting out plenty of heat. 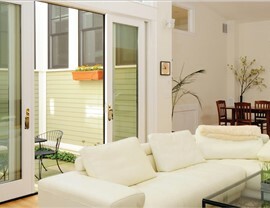 Have you been dreaming about new doors for your home in Milwaukee? If so, make an appointment today with Mad City Windows for a free price estimate for patio doors, storm doors, or a new front entry. We'll also be glad to go over our installation services and financing options with you. Give us a call or fill out our online form to speak with a representative right away!